Description: Paul's goal in writing to his friends is to deepen their faith. 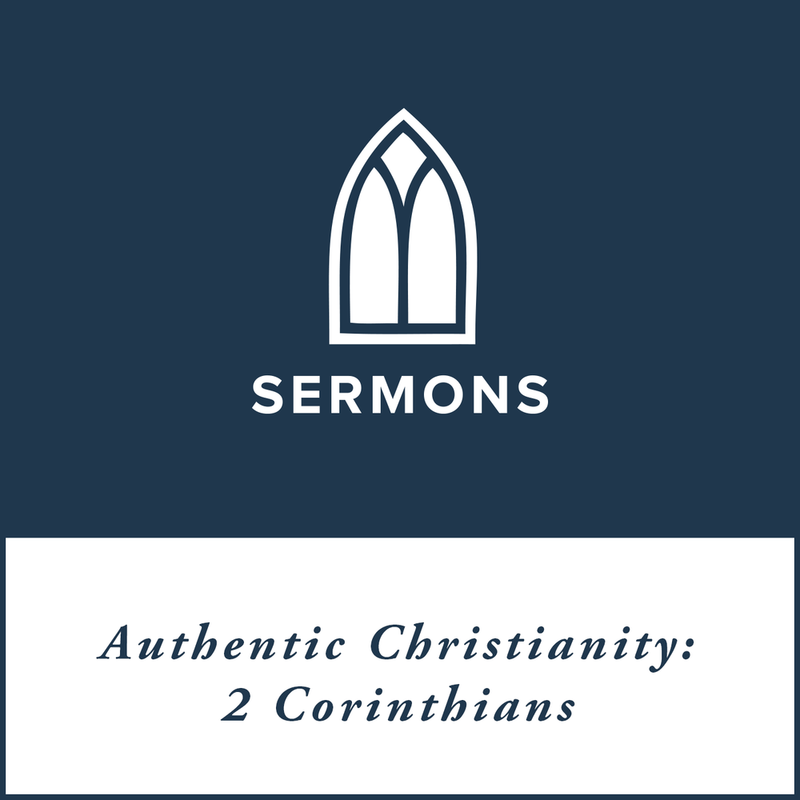 As he defends himself and his ministry against specific accusations, he puts forward an example of relating to the Corinthian church, where we find an encouragement to live a self-denying, unified life with brothers and sisters in Christ. The power to live like that comes from our identity in Christ since all of us sinners need a savior. Our purpose is to bring all glory of God.